Offence fuels debate, but hate speech stifles it. Where should we draw the line? 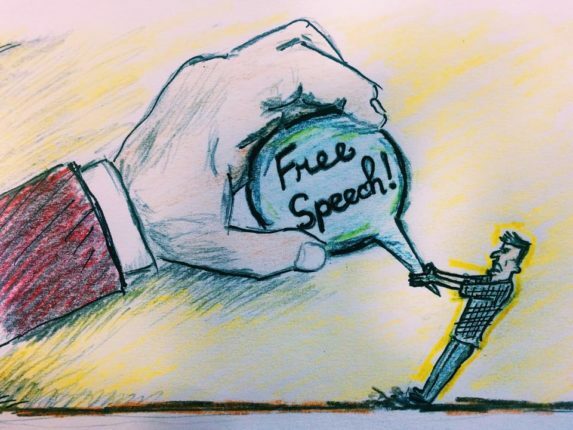 “Freedom of expression: still a precondition for democracy?” – this is the title of the Conference hosted by the Council of Europe from the 13-14 October 2015.